Born on May 12, 1907, in Hartford, Connecticut, Katharine Hepburn became an unlikely Hollywood star in the 1930s with her beauty, wit, and the eccentric strength with which she imbued her characters. 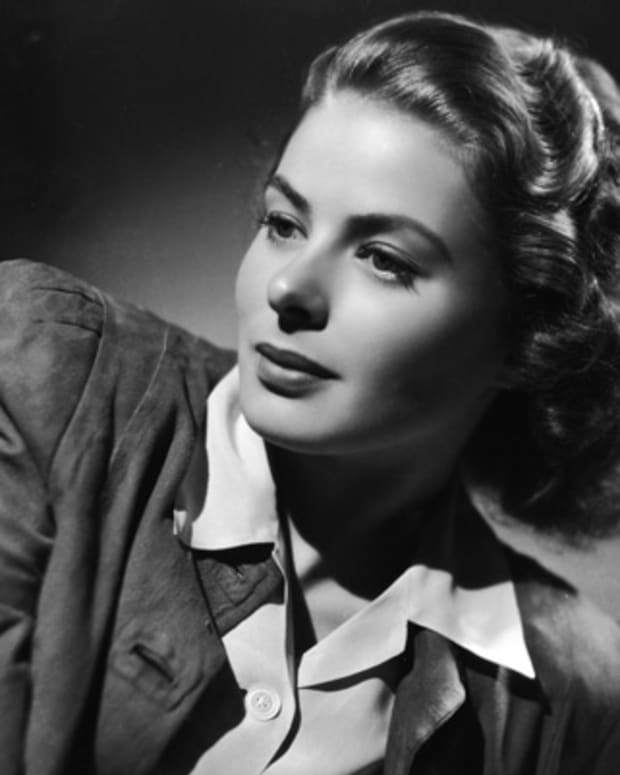 Over a career that lasted more than six decades, she took home a record four Academy Award wins for acting. Hepburn died at her home in Old Saybrook, Connecticut, on June 29, 2003. Katharine Houghton Hepburn was born May 12, 1907, in Hartford, Connecticut, to Katharine Martha Houghton, a suffrage activist, and Dr. Thomas Norval Hepburn, a urologist who sought to educate the public about the prevention of sexually transmitted diseases. A liberal-minded family, the Hepburns encouraged young Katharine to speak out, sharpen her mind and engage with the world as fully as possible. The Hepburns&apos; happy family life took a tragic in 1921, however, when Katharine made the horrifying discovery of her older brother, Tom, dead, hanging from the ceiling of his room. The loss of her beloved brother completely debilitated Katharine. For years, she withdrew almost entirely those around her, for a time even adopting Tom&apos;s birthday (November 8) as her own. Fortunately for filmgoers everywhere, Katharine Hepburn overcame this great tragedy of her childhood to become one of the most enduring legends in cinema history. 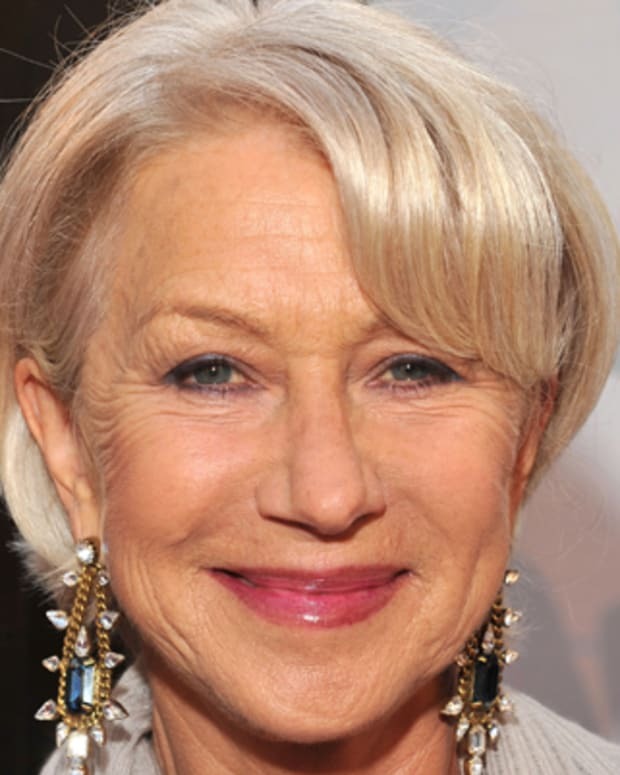 Over the course of more than six decades in Hollywood, she earned twelve Academy Award nominations and won an unprecedented four Best Actress Oscars. While attending the all-women&apos;s Bryn Mawr College near Philadelphia, Pennsylvania, Katharine Hepburn fell in love with acting. 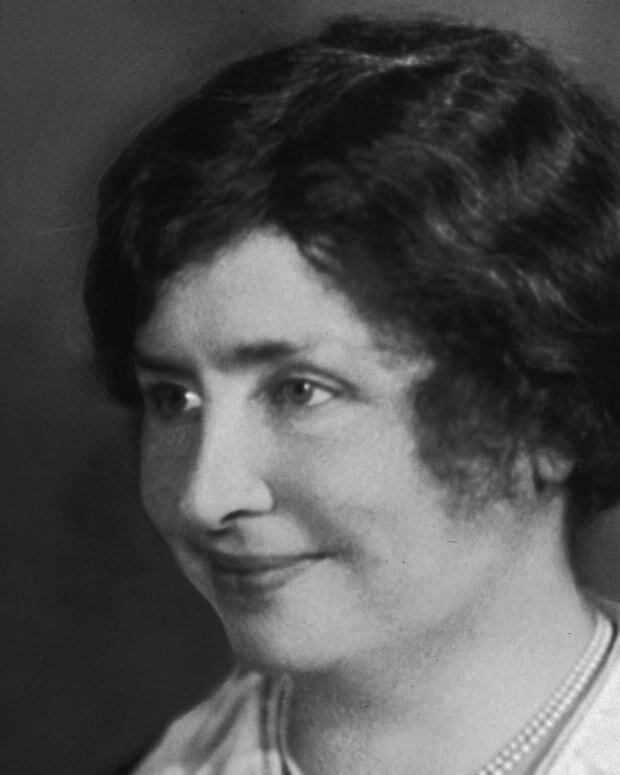 After graduating from the school in 1928 with a degree in history, she spent the next several years acting in plays in and around New York, appearing in productions both on and off Broadway. 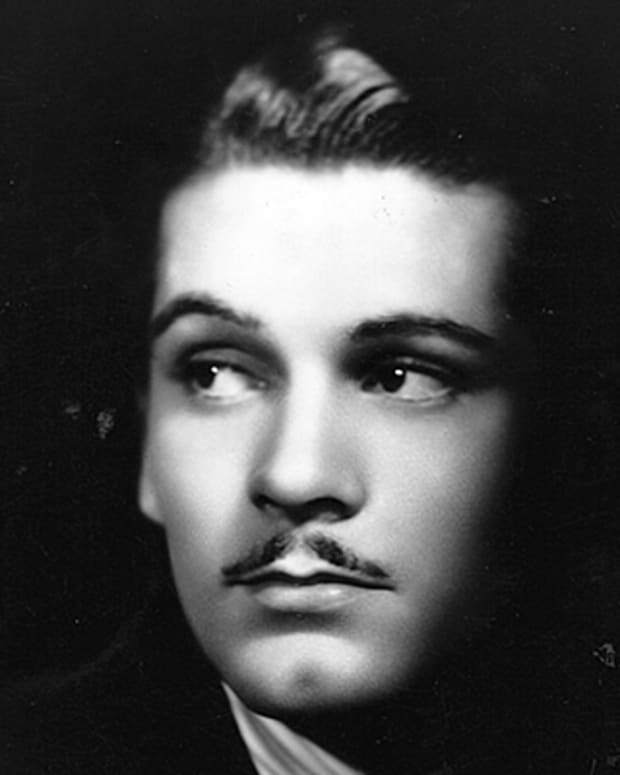 She got her big break into screen acting when an RKO Radio Pictures talent scout spotted her in a Broadway performance and offered her an audition for a role starring opposite John Barrymore in the 1932 film A Bill of Divorcement. Hepburn got the part and never looked back. A Bill of Divorcement became a hit, and RKO offered Hepburn a lucrative long-term contract to make films for the studio. 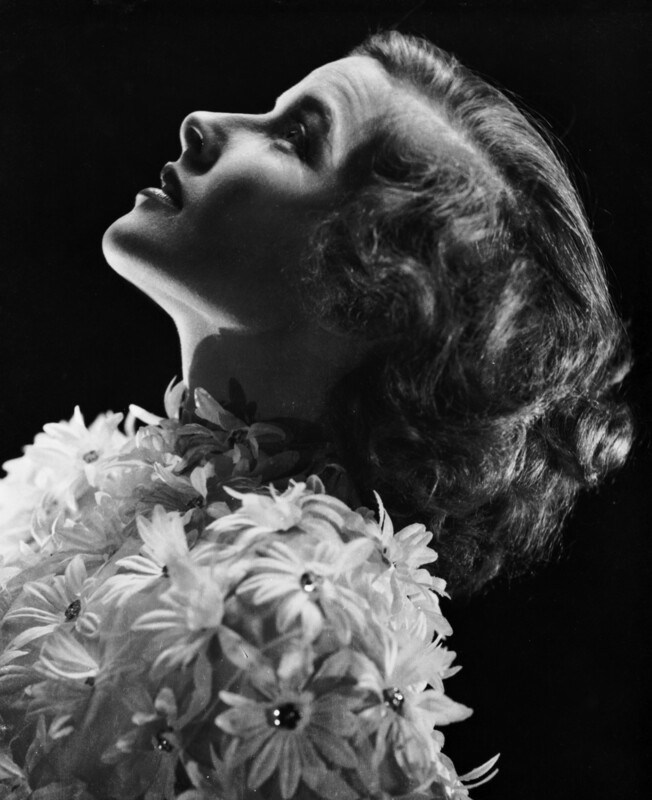 Hepburn won the first of her four Academy Awards just a year later, for her performance in Morning Glory, opposite Douglas Fairbanks Jr. and Adolphe Menjou. 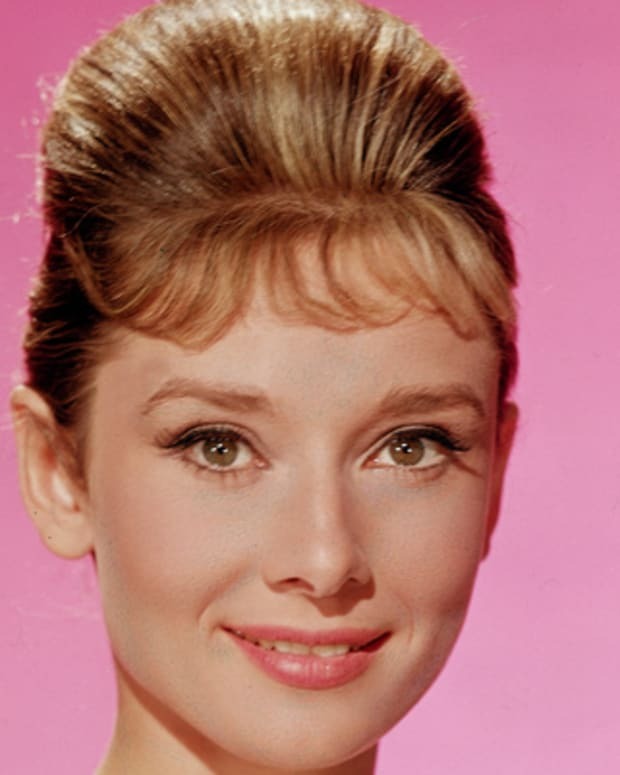 Soon after, her performance as Jo in the hit big-screen adaptation of the beloved Louisa May Alcott novel Little Women won her great acclaim, and Hepburn became known throughout the world as a formidable onscreen presence with a fierce intelligence unique among actresses of her stature. Over time, though, in spite of Katharine Hepburn&apos;s huge acting talent and range, Hollywood began to question her unconventional attitude and strong personality. 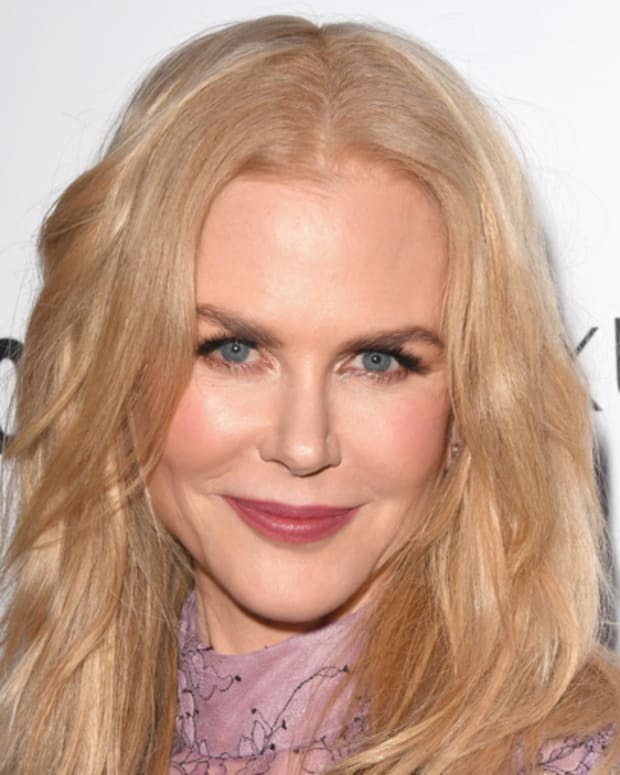 She refused to play the traditional offscreen role of the Hollywood starlet, choosing not to wear makeup at all times, give interviews or bask in the glow of media attention. When the costume department at RKO stole her slacks (because they found slacks to be uncouth and boyish), Hepburn walked around the studio in her underwear, refusing to put her clothes on until she got her pants back. "If you obey all the rules," she said, "you miss all the fun." 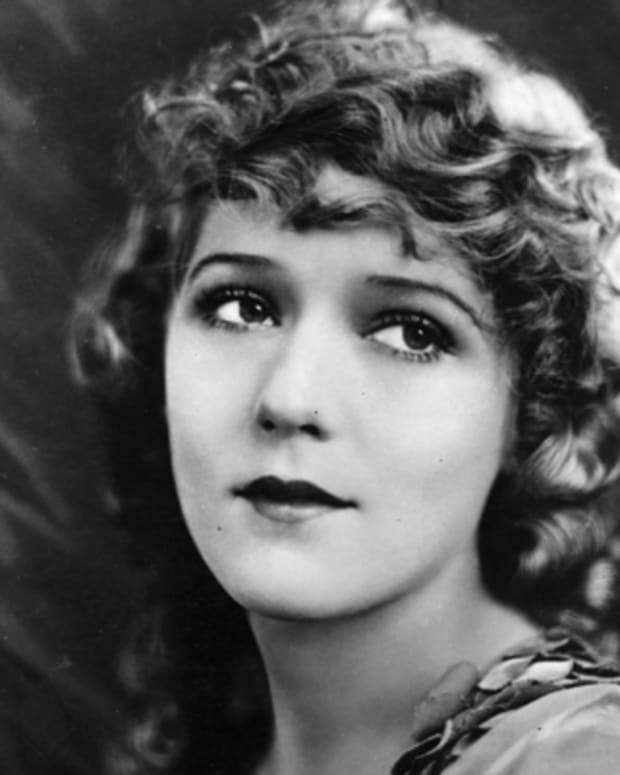 A true artist and an unlikely Hollywood star, she continued to flee media attention and fame for most of her life: "Once a crowd chased me for an autograph. &apos;Beat it,&apos; I said, &apos;go sit on a tack!&apos; &apos;We made you,&apos; they said. &apos;Like hell you did,&apos; I told them." Though Hepburn made a series of popular comedies in the late 1930s (the most notable being Bringing Up Baby in 1938, opposite Cary Grant), she also appeared in a handful of flops, and producers began to label her "box-office poison." Sensing trouble, Hepburn ended her contract at RKO and returned to the stage. Back on Broadway, Hepburn appeared as Tracy Lord in The Philadelphia Story, winning huge acclaim. Playwright Philip Barry had written the role specifically with Hepburn in mind, and critics and audiences alike went wild over the production. Hepburn bought the motion picture rights to the story and headed back to Hollywood, where she sold them to MGM on the condition that she would star in the film. With this move, she single-handedly regenerated her film career and her mass appeal. The 1940 film, starring Cary Grant and Jimmy Stewart alongside Hepburn, earned multiple Academy Award nominations. Hepburn&apos;s next life-changing move was the beginning of her enduring onscreen and offscreen relationship with the actor Spencer Tracy. Woman of the Year (1942), the first of nine films the duo would make together, was a huge smash. Tracy and Hepburn shared a palpable, electric chemistry on the screen and off it. The pair fell deeply in love while making their first film together; their relationship lasted 27 years, even though Tracy was already married and refused to divorce his estranged wife. Hepburn and Tracy&apos;s unwed romance had its ups and downs, but Hepburn put her career on hold for five years beginning in 1962 to nurse Tracy through the illness that would ultimately take his life in 1967, just days after the pair completed their last film together, Guess Who&apos;s Coming to Dinner. Hepburn won another Oscar for her role in the film but always viewed it more as the Academy&apos;s tribute to her lost love. Hepburn&apos;s Best Actress Oscar for Guess Who&apos;s Coming to Dinner had plenty of company in the trophy case. Over the course of her long and prolific career, she made dozens of films and garnered a stunning twelve Academy Award nominations, winning four. Her credits include many of the most celebrated pictures of all time: The Philadelphia Story (1940), The African Queen (1951), Long Day&apos;s Journey Into Night (1962), Guess Who&apos;s Coming to Dinner (1967), The Lion in Winter (1968), On Golden Pond (1981). She stole the stage from all the leading men of her era, including Spencer Tracy, of course, but also Cary Grant, Jimmy Stewart, Humphrey Bogart, Charlton Heston and Laurence Olivier, to name a few. In 1999, the American Film Institute ranked her the top American screen legend of all time. 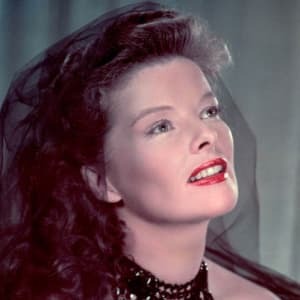 In the 1990s, Katharine Hepburn developed a progressive neurological disease, but this did not prevent her from keeping up an active lifestyle in her Connecticut hometown and even from acting in select roles. Her last Hollywood film credit came in 1994, more than 60 years after she made her memorable debut in A Bill of Divorcement. Katharine Hepburn died on June 29, 2003, at the age of 96 in the same house in which she had grown up. "Life is hard," she once said. "After all, it kills you."